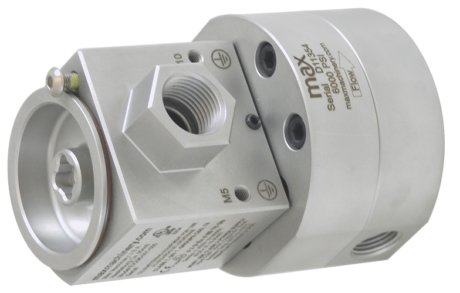 Max Precision Flow Meters are now available for oil and gas extraction and processing, chemical dosing, and injection applications that the require corrosion resistance of 316 Stainless Steel. While the fluids being measured and pumped may vary, the accuracy you need shouldn’t change when you go from the lab to the field. Fracking chemicals, defoaming agents, and detergents all need to be precisely and accurately measured on site no matter if that’s a warm sunny day in North Dakota or brutal tropical storm in the Gulf. 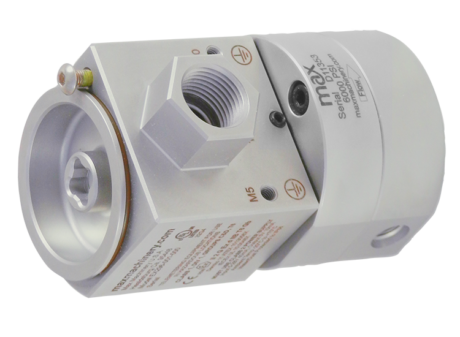 Protecting your equipment from the environment is key to safe and continuous operation of your systems. 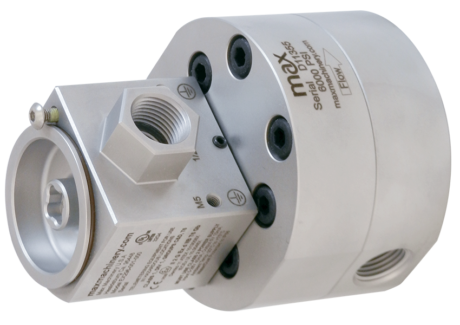 Max Precision Flow Meters provide you with high resolution flow rate measurements that capture the data you rely on to properly dose the highly concentrated chemicals that optimize oil and gas production.